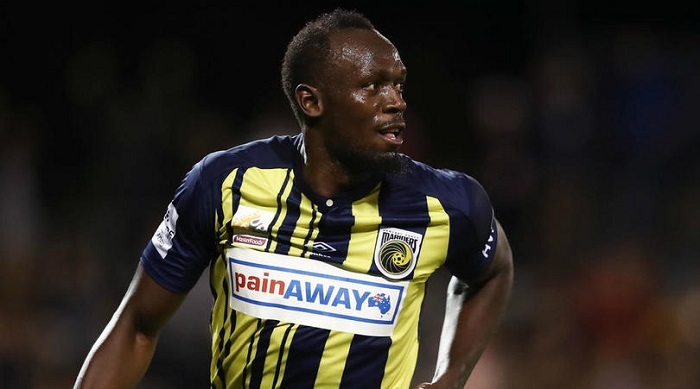 Usain Bolt, who is waiting to be offered a contract by Central Coast Mariners, could not believe he was summoned for a drugs test. ‘So guys, I’ve retired from track and field looking to become a footballer but look at this,’ said Bolt, before showing the letter on the video. ‘How am I going to get a drug test today? I’m not even a professional footballer yet. Seriously. Bolt is on trial with A-League side Central Coast Mariners, who are yet to offer him a contract. 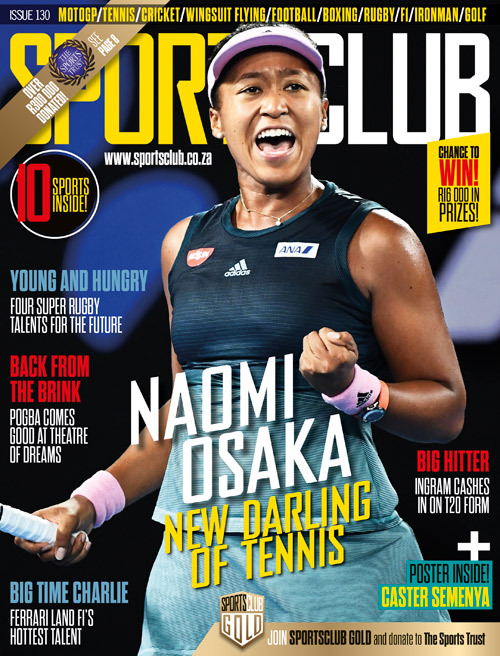 The 32-year-old, who holds eight Olympic gold medals and the world records in the 100 and 200 metres, scored twice in a pre-season friendly last Friday.